Interested in becoming a Richell Retailer? Richell USA Inc. is dedicated to making your business profitable by offering high-quality Pet Products at comparatively affordable prices. Because all of our products are designed by Richell Corporation in Japan, who values quality and craftsmanship, we believe your customers will be delighted with our products. It’s important to be competitive in today’s fast changing market. We are fully aware of the importance of additional incentives such as package deals, holiday specials, monthly specials, best buys, and more! Because our success depends on yours, we are 100% committed to doing everything we can to help you offer your customers the very best in quality and value while still enjoying attractive profit margins. 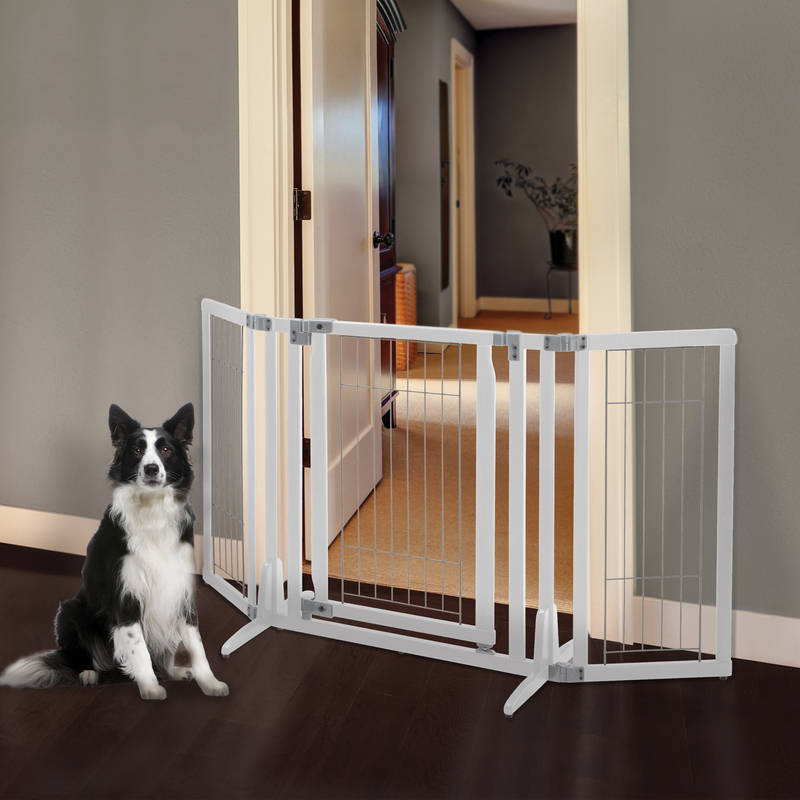 Richell products such as our Wooden Dog Gates, Dog Kennels, Dog Crates and Pens are very good sellers. And our Dog Crate Furniture blends nicely with most decors. From Tall Dog Gates to Household and Kitchen Gadgets, being a Richell Dealer enables dealers to carry some of the finest home and pet products on the market. For more information on becoming a Richell Retailer, please call our corporate office at 1-972-641-9795 Monday through Friday, 9:00 am to 4:00 pm CST; or 10:00 am to 5:00 pm EST, or 7:00 am to 2:00 pm PST. Thank you for considering Richell USA. If you have any questions or would like to leave a comment, please click here. We would love to hear from you!